Today's challenge is to think about a health cliché that really bugs me, and then reclaim it by turning it around and make it something that I can be comfortable hearing. 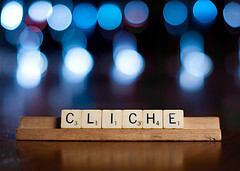 A cliché is "an expression, idea, or element of an artistic work which has been overused to the point of losing its original meaning or effect, rendering it a stereotype, especially when at some earlier time it was considered meaningful or novel." There are a lot of clichés flying around, especially when someone has a medical condition. Over the past few years, I've heard my fair share of them... "It could('ve) be(en) so much worse." ... "Whatever doesn't kill you makes you stronger." ... "This too shall pass." While people using these clichés have good intentions, they can be very hurtful. "It could('ve) be(en) so much worse." - I know that it could've been worse. I know that it could be worse now. This rarely provides any sort of relief, but I try my best to thank God that things weren't/aren't worse. "Whatever doesn't kill you makes you stronger." - I know that the Lord is using this difficult time to make me stronger. It doesn't make things much easier;but knowing that He's using these trials to mold me into the woman He wants me to be gives me motivation to keep going, even in the darkest and hardest of times. "This too shall pass." - There is no cure for Migraine disease. 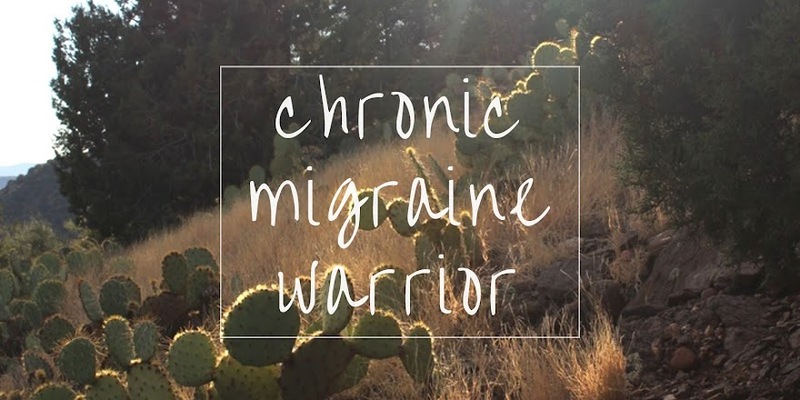 So, I just continue to seek the best treatment I can, and try to improve the quality of life I have with Migraine, because the chronic pain may be something I have to deal with the rest of my life. I have faith that the Lord will help me through the trials along my journey... knowing that Him seeing me through doesn't necessarily mean that He's going to take away the pain. These are so true and so common. I even had a neurologist feed me the old "It could be worse" line. I was so shocked I just didn't even know how to respond.